Chicago police say they still want to do a follow-up interview with Jussie Smollett about a reported attack that the “Empire” star says included his attackers yelling racial and homophobic slurs. Police spokesman Anthony Guglielmi said Saturday the investigation had “shifted” after detectives questioned two brothers about the attack and released them without charges. Guglielmi said Sunday police have told Smollett’s attorneys they want to do a follow-up interview with the actor. He said he couldn’t comment on reports that police believe the actor staged the assault or that a grand jury may hear evidence in the case. A spokeswoman for Smollett’s lawyers said Sunday she couldn’t comment on whether Smollett had agreed to another interview. Smollett’s lawyers said Saturday the actor felt “victimized” by reports he played a role in the assault. They also said Smollett would continue cooperating with police. 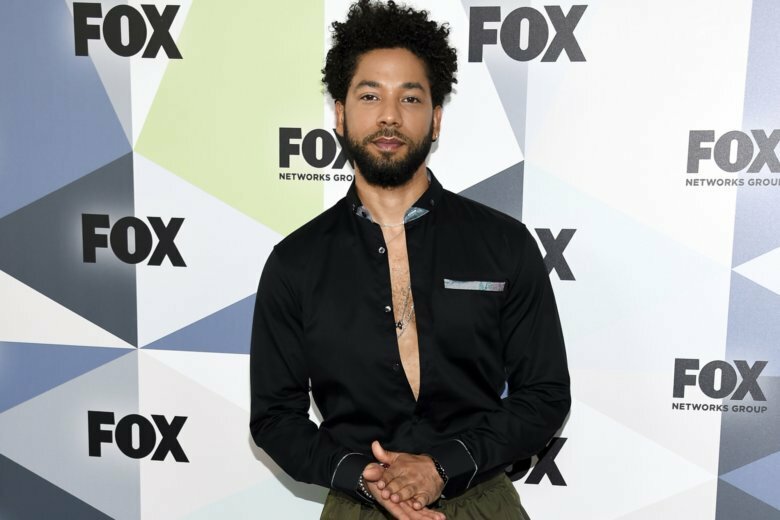 Chicago police and representatives for Jussie Smollett aren’t speaking publicly about the investigation into a reported attack on the “Empire” actor. Police said Saturday that the investigation had “shifted” after detectives questioned two brothers about the attack and released them without charges. Spokesman Anthony Guglielmi said police had reached out to Smollett’s attorney to request a follow-up interview with him. Pam Sharp, a spokeswoman for Smollett, said Sunday that there were no updates “as of now.” Another spokeswoman, Anne Kavanagh, said she couldn’t comment on whether Smollett had agreed to another interview. Smollett reported last month that he was attacked by men who yelled homophobic and racial slurs. Smollett’s lawyers said late Saturday that the actor felt “victimized” by reports that he played a role in the assault. They also said Smollett would continue cooperating with police. This story has been corrected to show that the spokeswoman’s last name is Kavanagh, not Kavanaugh.